René Deist is Executive Vice President Application in the Corporate Sector Information Systems and Services. 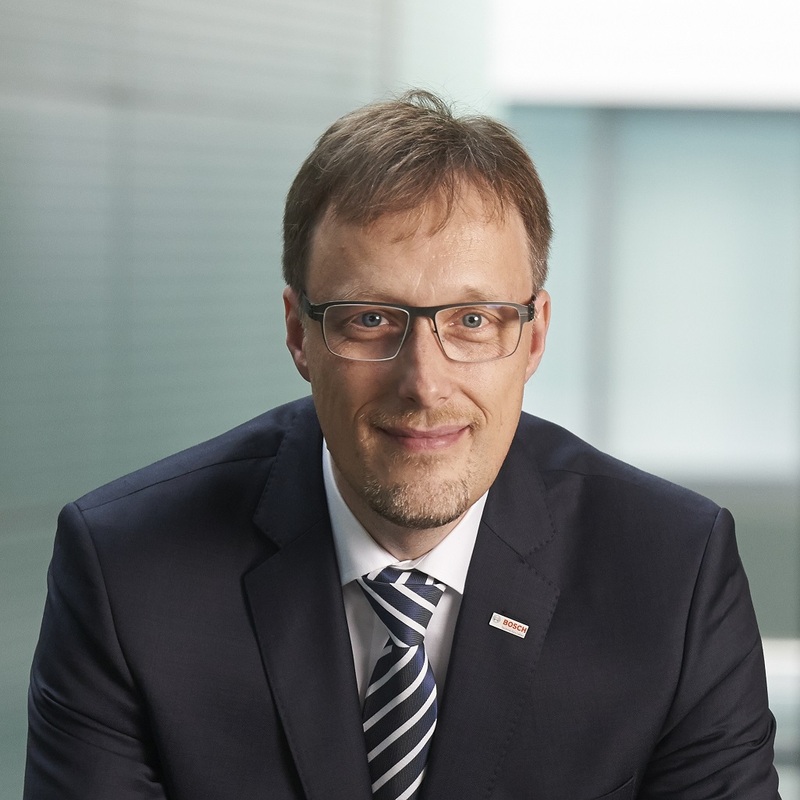 He is responsible for the Development and Maintenance of Commercial Applications for Robert Bosch worldwide. In addition he is executive sponsor in the CI board for the Asia/Pacific region. He studied mathematics and business sciences and in addition computer sciences. After graduating in both he started a research initiative in the area of applied and practical computer science. He graduated with a doctorate in 1998. He supports the universities of Stuttgart, Karlsruhe and Pforzheim in various functions.